Cream is preparing for another summer season as it returns to Amnesia to take over Thursday nights on the White Isle for 15 parties starting 9 June through to 15 September, featuring an array of debut performances and well known residents. As the longest running UK club brand on the island which celebrates its 21-year residency at Amnesia this year, the brand delivers another big line-up for the summer. 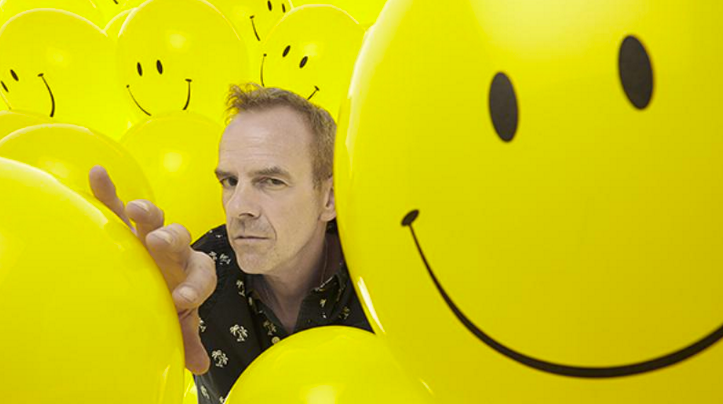 Terrace highlights this year include Fatboy Slim who returns to host his first every residency on the island, bringing with him his own brand of ‘party acid house’ and general good vibes. 2016 also welcomes an array of Cream Ibiza debuts including Grammy nominated Diplo, who is also one half of Major Lazer and Jack Ü. Next up is Dim Mak label boss Steve Aoki , plus dance duo Knife Party! Other acts completing the Terrace line up include Duke, Amine Edge & Dance, DJ Fresh, Mark Knight, Danny Howard, Philip George, Camelphat, W&W, Boys Noize, Jauz, Sander van Doorn, Deorro with still more names to be announced. Over in the Main Room Above & Beyond return as residents and will also be hosting a series of Anjunabeats parties featuring big names from their stable. Also, long time resident Paul van Dyk returns to the helm of the Main room for a series of seven exclusive dates. Other performances come from Armin van Buuren who returns to Amnesia after a five-year hiatus, Aly & Fila, Paul Oakenfold, Andrew Rayel, Cosmic Gate, Eddie Halliewell, Ferry Corsten, Gareth Emery, John O’Callaghan and Markus Schulz to name a few. Following its apparent success last year, Cream join forces once again with Float Your Boat to provide the official sunset boat parties every Thursday featuring special guest performances from some of Cream’s big name DJs across the summer.